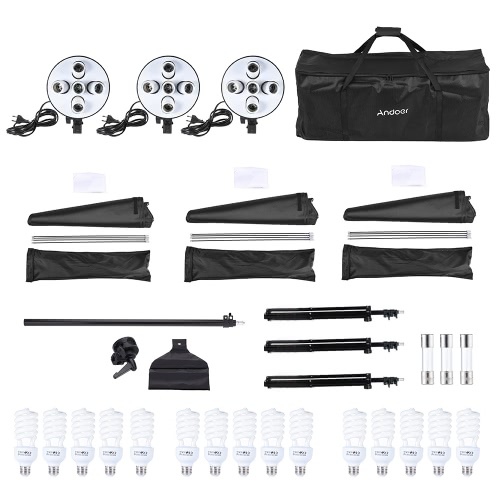 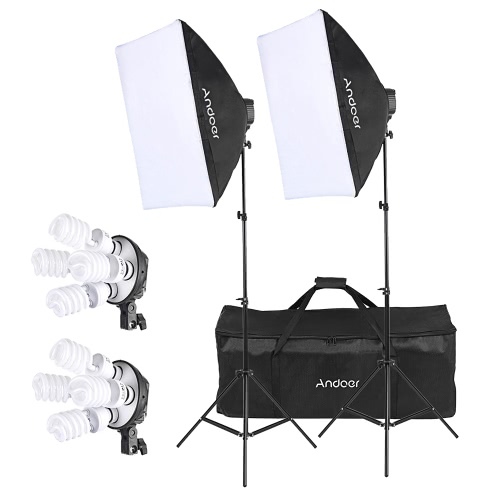 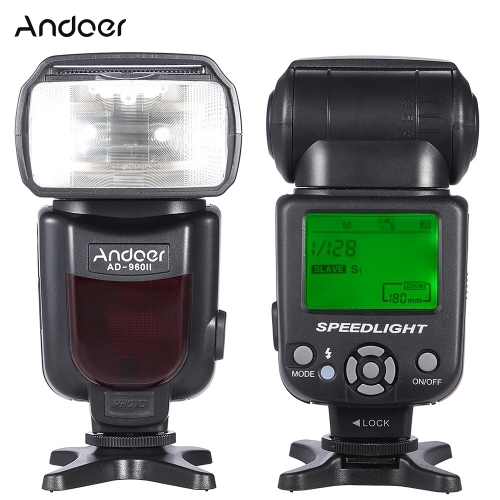 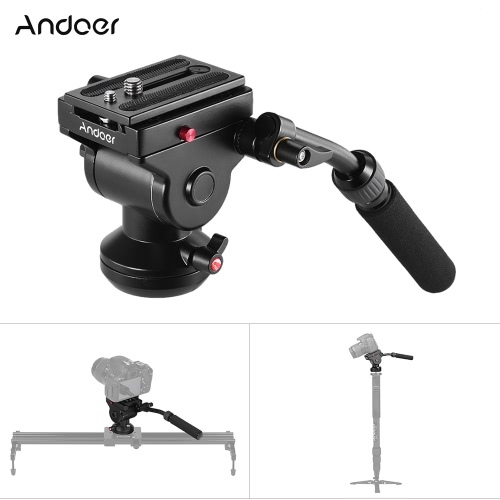 Professional photography photo equipment with 15 * 45W bulb / 3 * 5in1 bulb socket / 3 * softbox / 3 * light stand / 1 * cantilever stick / 1 * carrying bag. 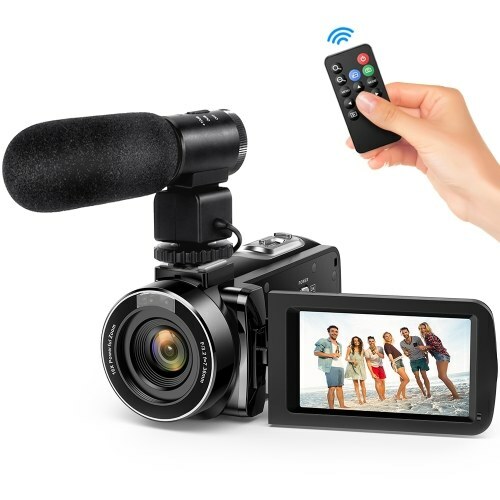 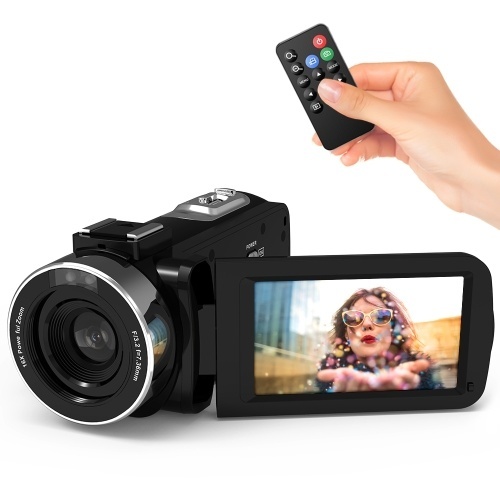 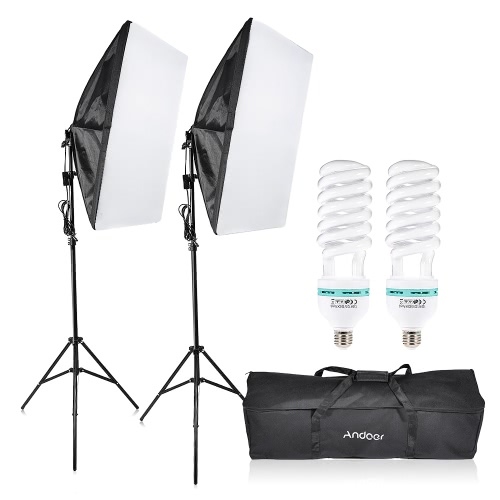 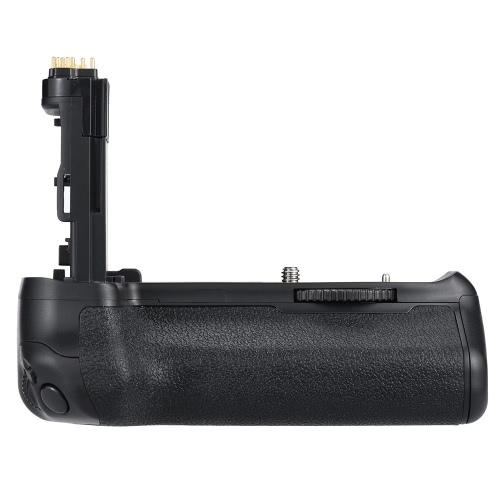 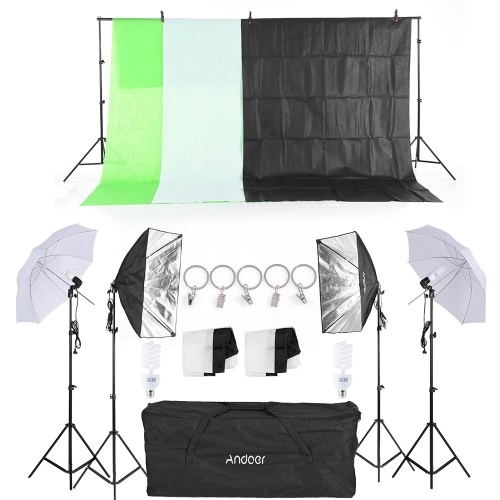 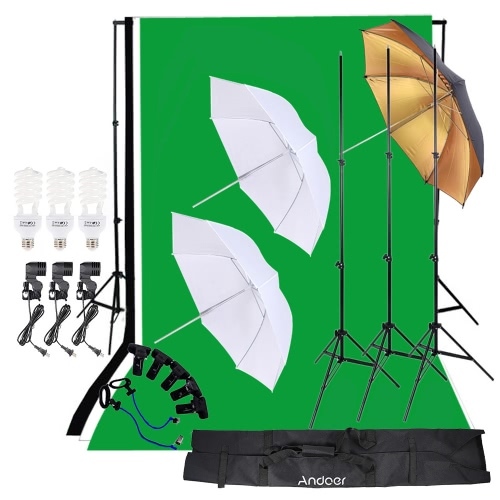 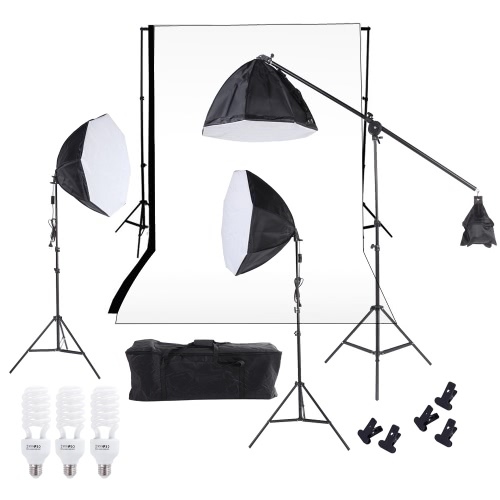 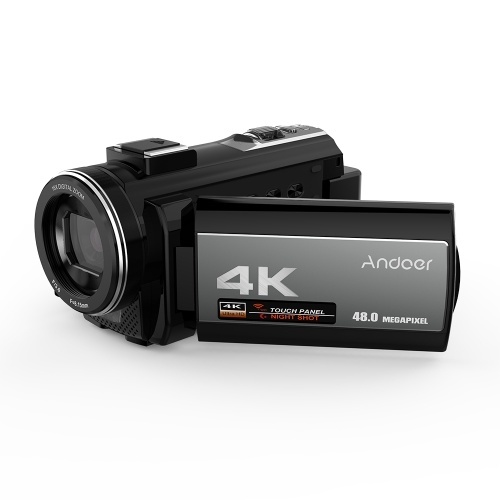 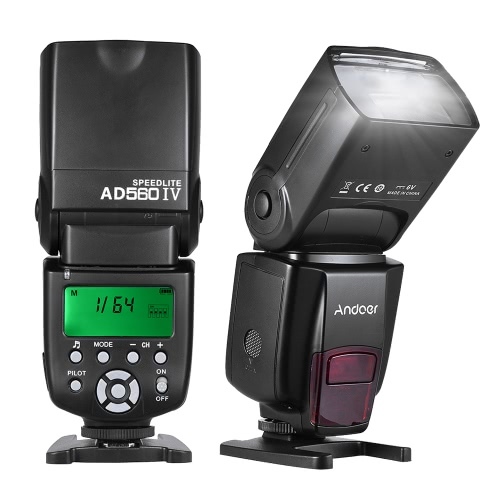 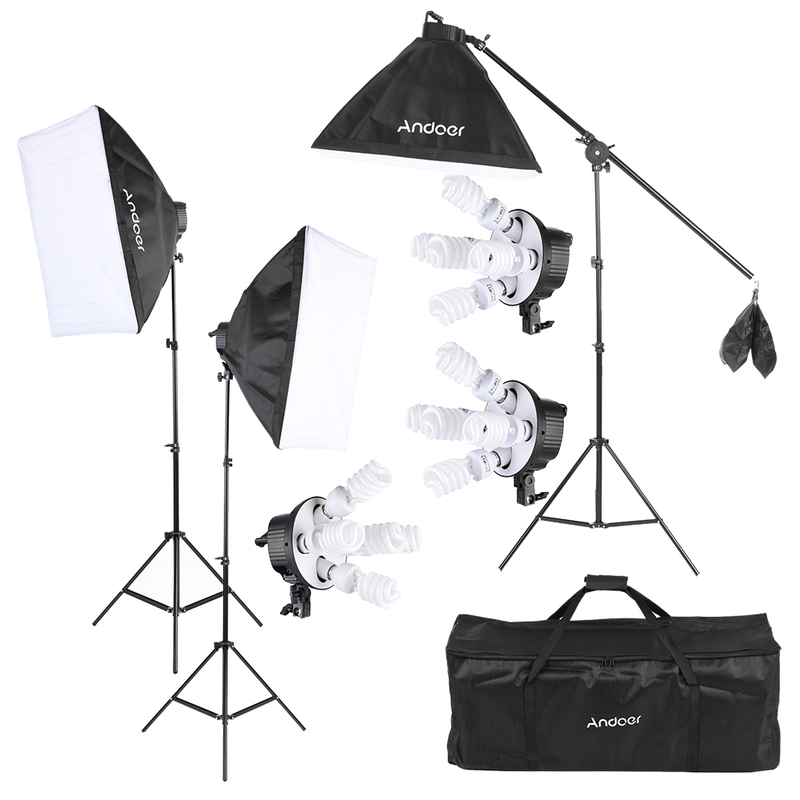 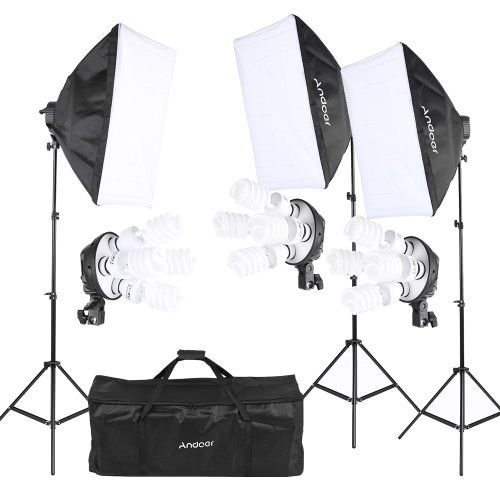 This kit is perfect for product and portrait shooting. 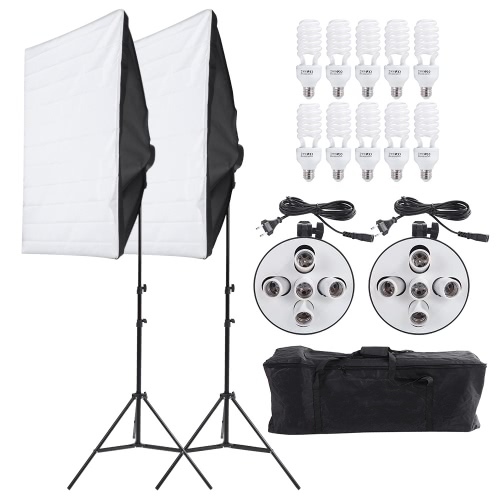 Professional photography photo equipment with 15 * 45W bulb / 3 * 5in1 bulb socket / 3 * softbox / 3 * light stand / 1 * cantilever stick / 1 * carrying bag. 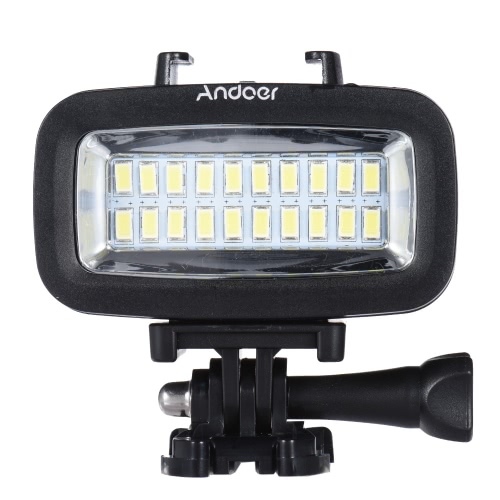 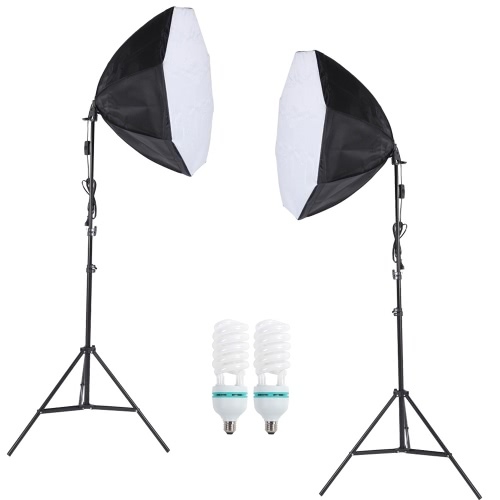 15 * 45W super bright light bulbs, provide continuous bright environment for taking photos. 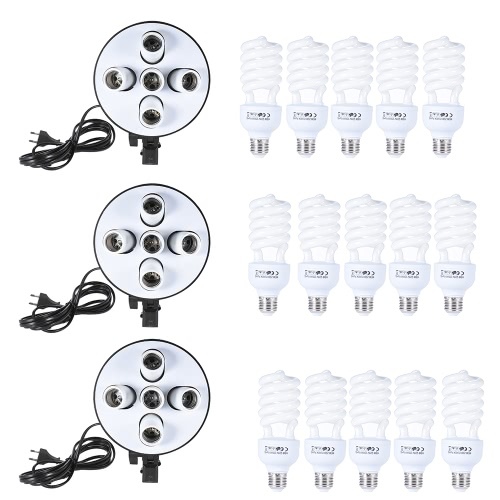 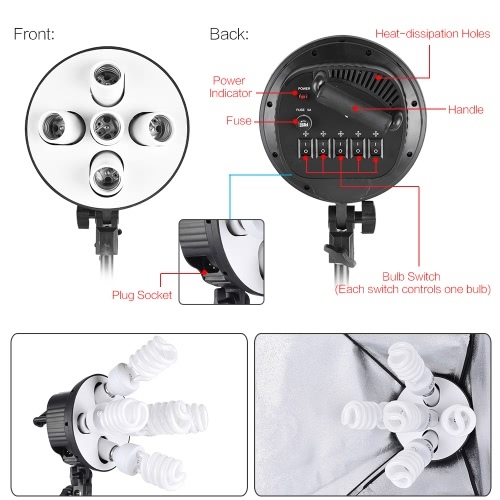 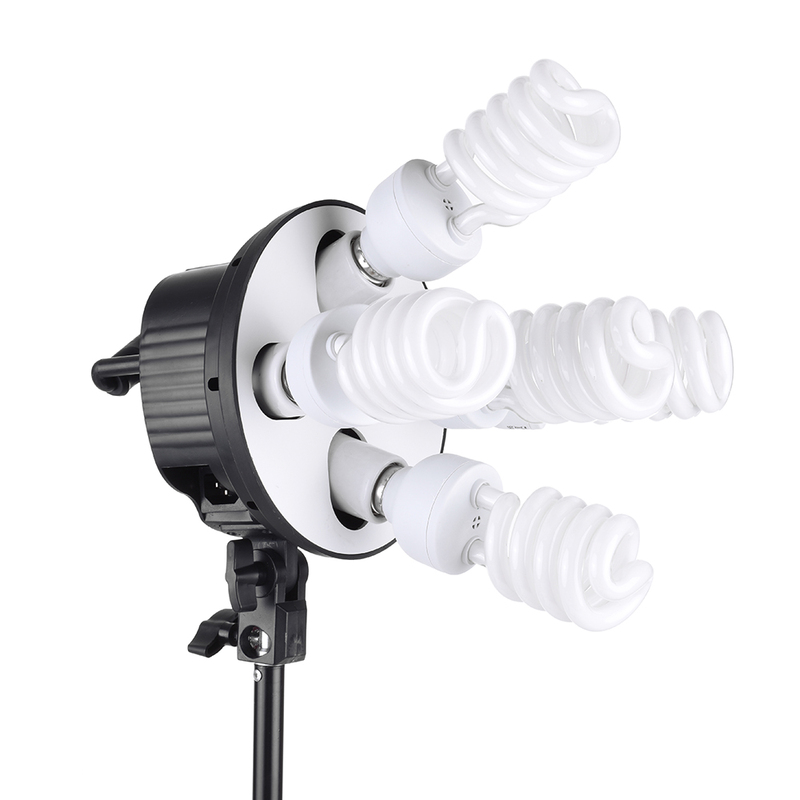 The 15pcs light bulbs can be installed in 3 light stands with the 5in1 light sockets. 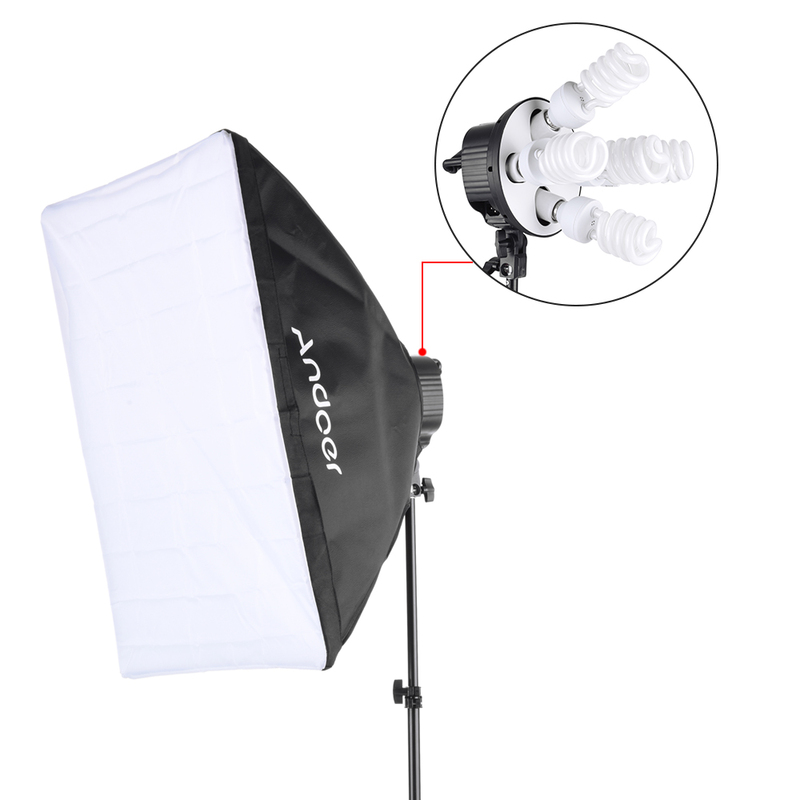 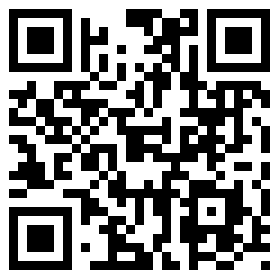 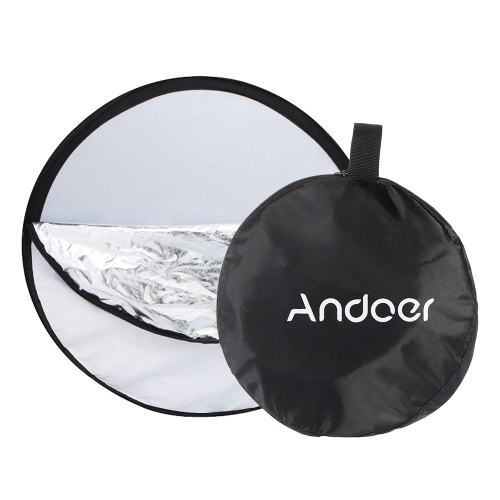 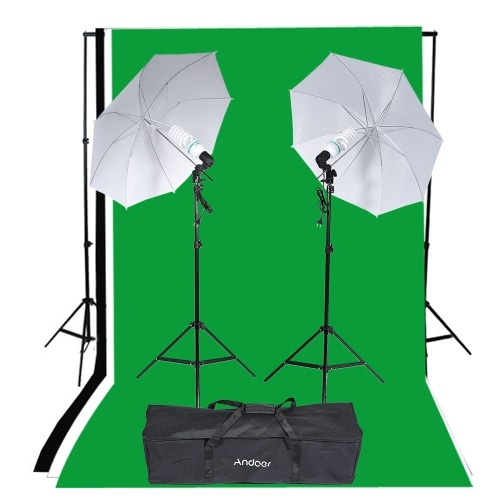 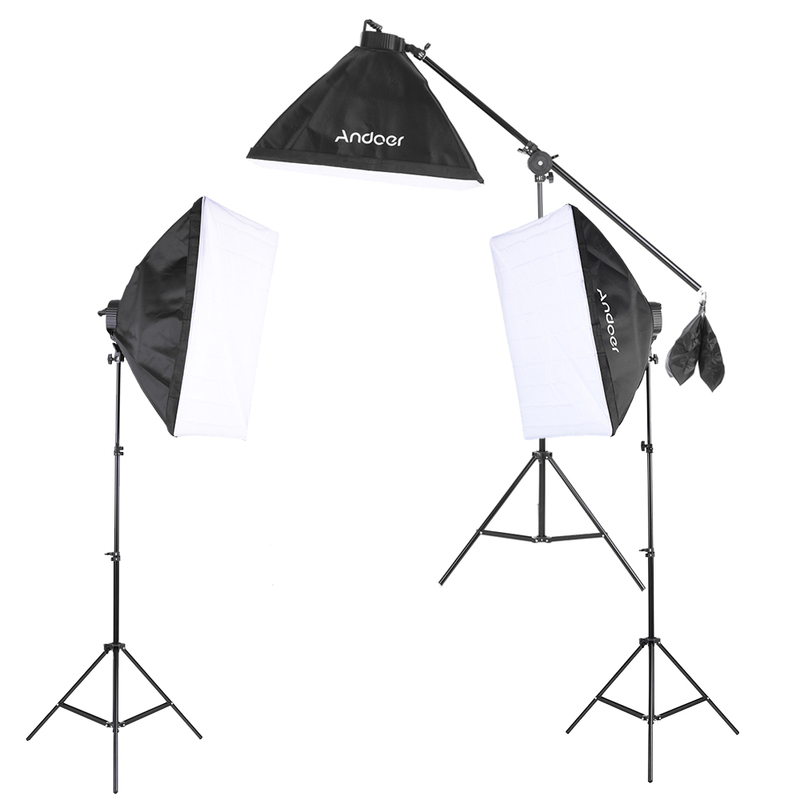 50 * 70cm softbox helps to soften the light, create even and diffused light. 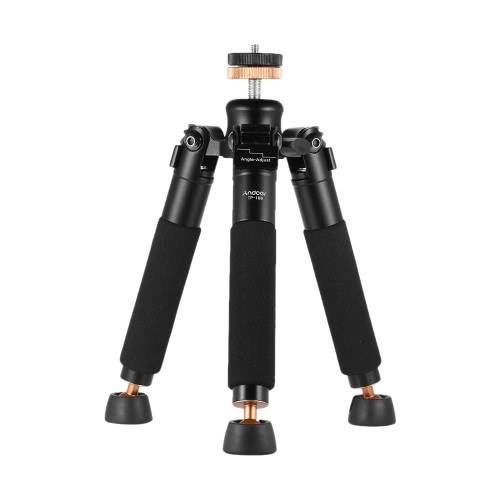 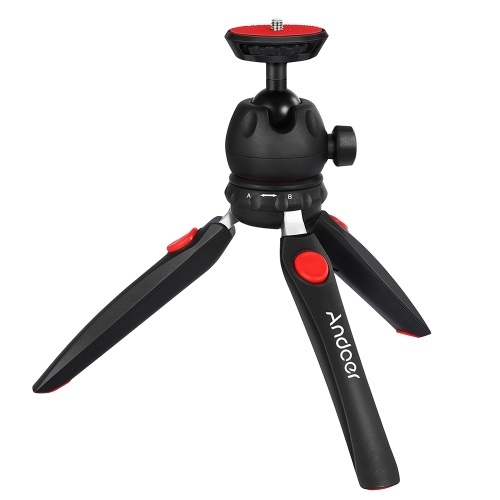 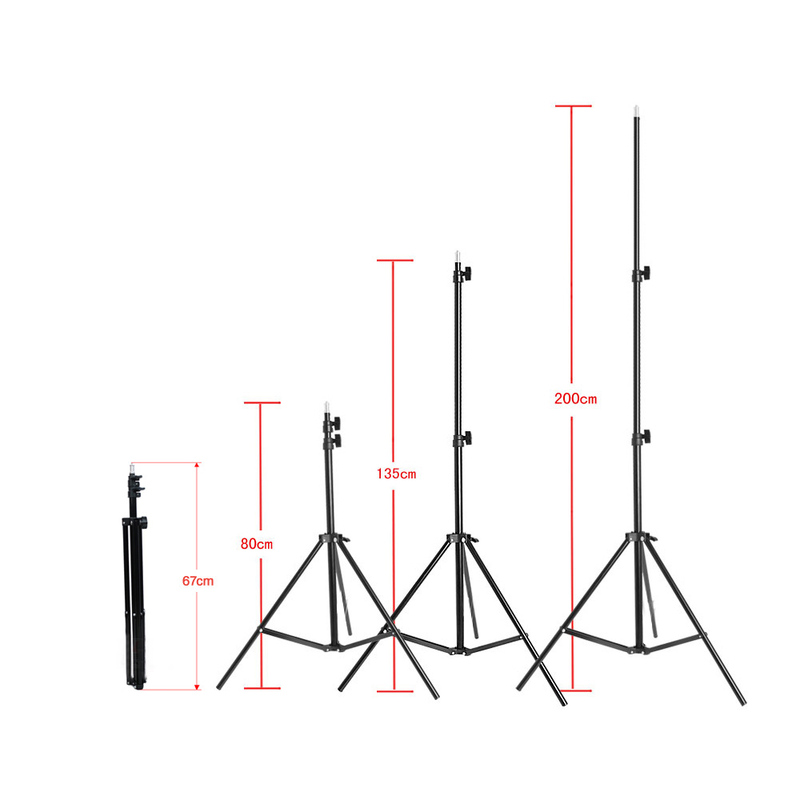 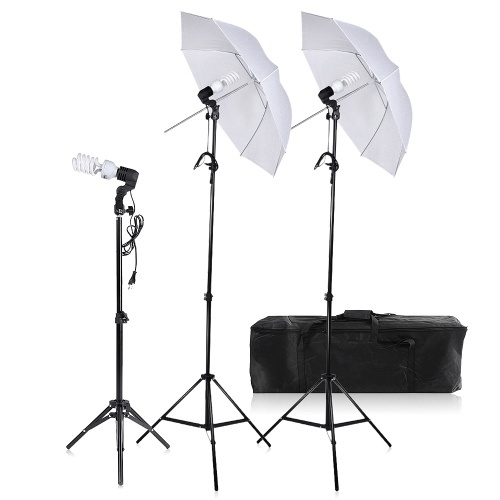 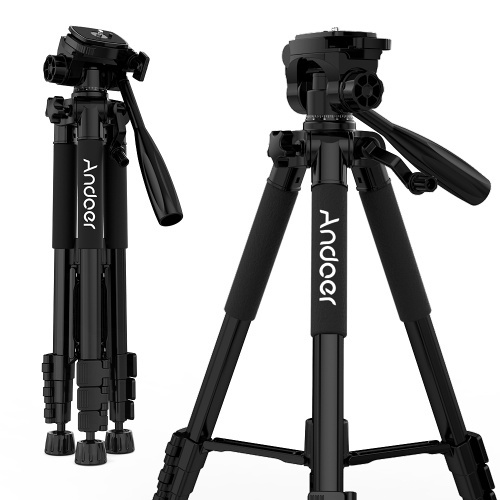 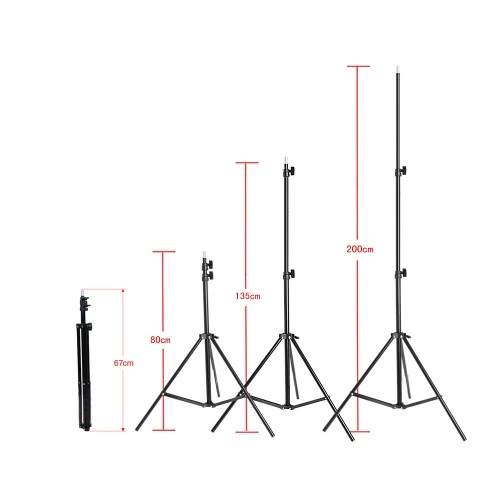 Light stand is constructed from durable metal, maximum height up to 2m, giving them high strength for heavy duty work. 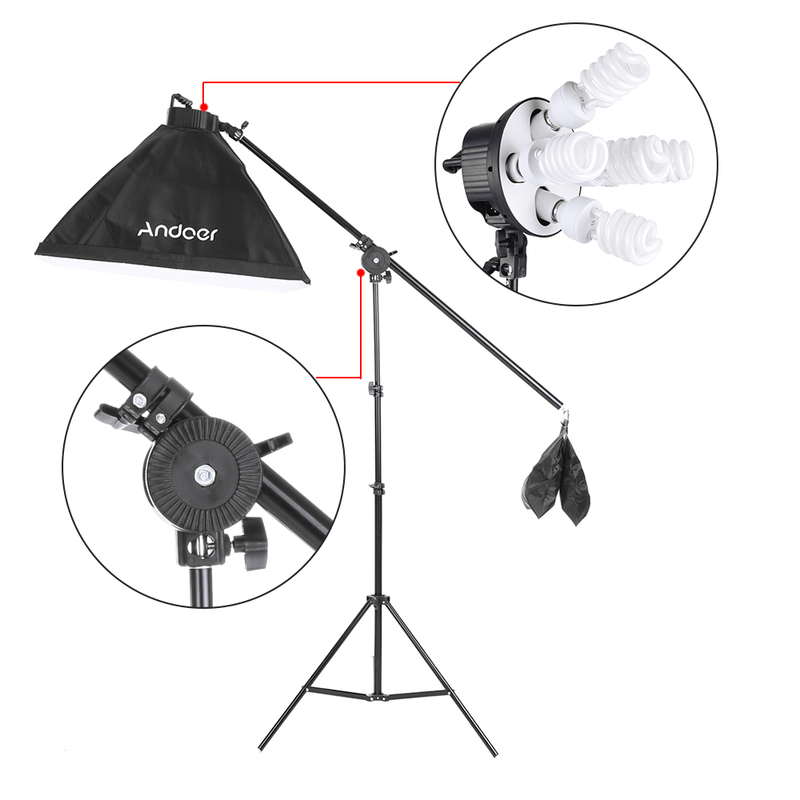 Cantilever stick is included, 75cm to 139cm adjustable length, easy to arrange lighting. 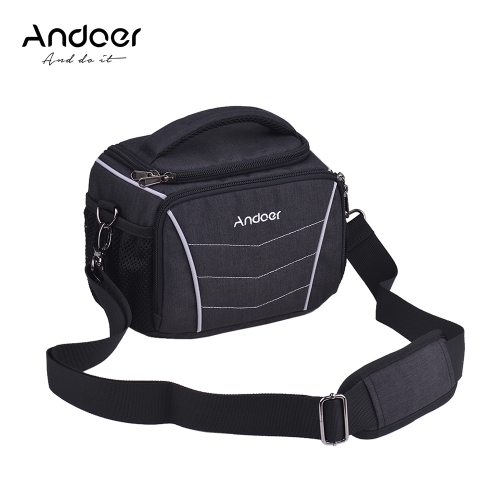 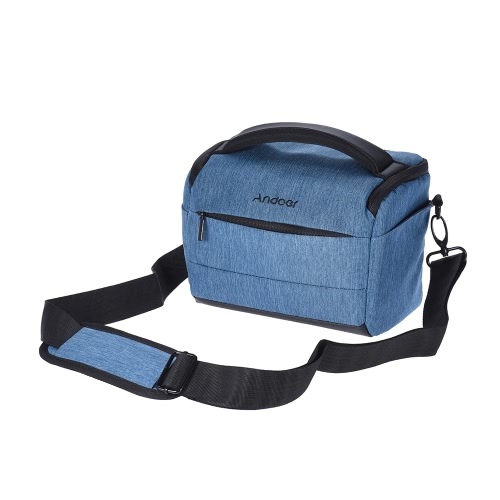 A carrying bag is included, convenient to carry around.